While the performance of even the best inflatable kayaks is not as good as a hard shell kayak, they more than make up for any drawbacks with their ease of portability. With modern construction materials, inflatable kayaks can even be used for white water rafting and fishing. There are however, large differences between the various models. How do you decide which inflatable kayak is best for you? This guide will assist you in buying an inflatable kayak for your needs based on our comparisons of the top rated brands. We evaluated them on stability, ease of inflation, portability, value and how easy they were to paddle. If you are worried about leaks, all of the reviewed kayaks come with quick repair patch kits and a pump. However with modern materials being so tough, leaks are very unlikely. First let’s take a look at the top rated inflatable kayaks, then we’ll talk about how to choose the right one for you in our buying guide below. Deflated Size: 15" x 15" x 20" 12" x 23" x 16" 10" x 19" x 34"
If you’re looking for an inflatable kayak that is close to a standard hard shell kayak, the Advanced Elements Expedition Kayak is for you. It has built-in, lightweight aluminum ribs that provide exceptional rigidity for excellent speed and tracking.The bottom of the kayak use “drop stitch” contstruction that when inflated becomes extreamly rigid. The high back seats will have you paddling in comfort for hours on end. 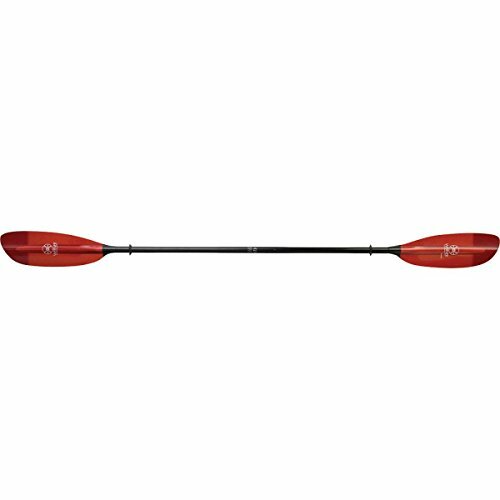 The 15 ft long kayak has low center of gravity for exceptional stability and also helps make paddling easier. 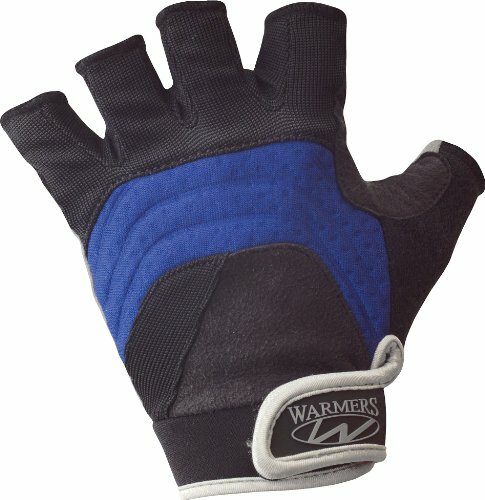 The 6 chambers gives you the ultimate in safety on the water. This kayak is suitable for anything from a day trip, and with the plenty of storage capacity even a week long camping expedition. The Advanced Elements is a good kayak for fishing, with its solid tracking and maneuverability plus bungee tie downs for storage. The Advanced Elements kayak is constructed of three separate layers that provide the most puncture and leak resistance offered by any inflatable kayak. Like to take your furry 4 legged friend with you? Well the Advanced Elements kayak will resist puncturing from the sharpest of claws! 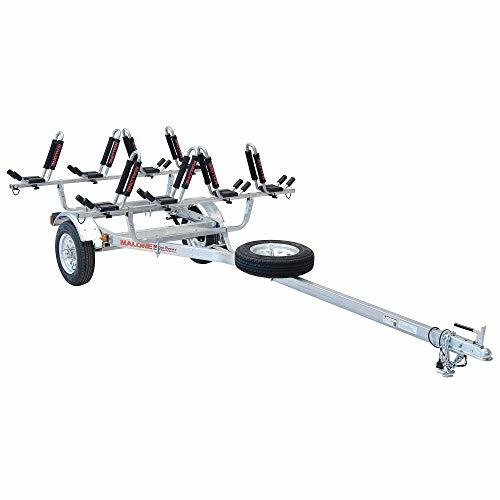 There is plenty of room up front to lash cargo for long camping and fishing trips. The included carry duffle bag holds the kayak in a compact package of 15 inches wide by 15 inches high and 20 inches long and weighs only 52 pounds, small enough to be transported in any car. The Advanced Elements Expedition kayak is a very solid feeling kayak that is as close as it comes to a standard hardshell kayak. If you’re looking for a smaller, less expensive solo kayak the Advanced Elements FireFly is a good choice. Looking for something a little bigger? The Sevylor Big Basin 3-Person Kayak might be exactly what your looking for. It’s one of the few 3 person inflatable kayaks on the market. Though honestly, you are not going to be able to fit 3 adults in it, more like 2 adults and a child. The first thing you will notice about the Big Basin is that is surprisingly stable and tracks nearly like a traditional hard shell kayak. A lot of the tracking stability is because of the 2 directional strakes (essential rudders) that keep you paddling straight, even if your solo. The Sevylor Big Basin is constructed of some seriously strong, heavy duty PVC plus a tarpaulin bottom to protect against abrasion and punctures from rocks and sticks and other hazards. If you have a 4 legged furry friend, this is the best kayak for dogs with its thick heavy duty PVC that will resist their claws puncturing the material. The Sevylor has 3 separate chambers for safety in the unlikely event you do suffer a puncture, it won’t be pretty but you will be able to paddle to shore. Remember you should always carry PFD’s, one for each person. Even at a bargain price it comes with some nice features like, cup/bottle holders for each seat and has a decent amount of storage in the rear of the kayak for a cooler or fishing gear. The seats adjust and are surprisingly comfortable and as a nice touch, it has splash guards in the front of the kayak to keep water out. While I probably wouldn’t take it whitewater rafting, it is capable of doing it. This is a pretty big kayak so I would seriously consider getting an electric pump to inflate it. Keep in mind it does NOT come with a pump or paddles, so you will need to purchase them separately. Make sure you get a quality high volume pump so you can get it inflated quickly. In my opinion for the quality you get, the Sevylor Big Basin is the best inflatable kayak for the money. 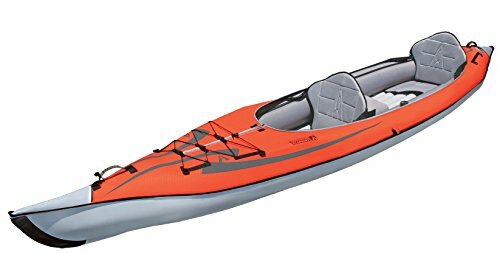 Intex Recreation has come out with the bargain priced K2 inflatable kayak. 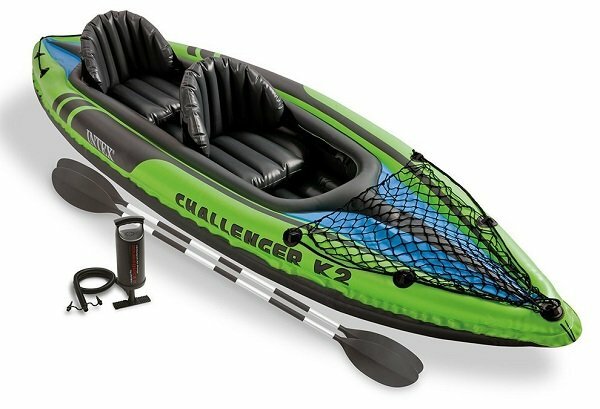 They have decades of experience with making inflatable products and have recently come out with their K2 series kayak. It is constructed of their super tough vinyl for extreme durability and resistance to leaks and tears. The Intek K2 is an ideal kayak for exploring lakes and slower flowing rivers. The cockpit is good sized with an inflatable seat and backrest it will comfortably fit most anyone. The Intex is by far the best cheap inflatable kayak. The Intex K2 meets all safety standards set by the Coast Guard while undergoing intensive stress testing to ensure safety. The K2 will give you years of enjoyment on the water. Whether you want to go down Class III rapids or a leisurely paddle around a lake, the Sea Eagle is a perfect solution to your kayak needs. The rugged PolyKrylar hull is incredibly durable, so tough in fact there is no reason to leave your 4 legged best friend home. The 38 mil hull will withstand the sharpest of claws and resist tearing or puncturing. The Sea Eagle weighs only 32 pounds but will carry up 650 pounds of passenger and cargo! The I-Beam construction provides a rigidity rivaling solid hull kayaks. It includes 2 skegs so that the Sea Eagle tracks well for maximum speed and efficiency. 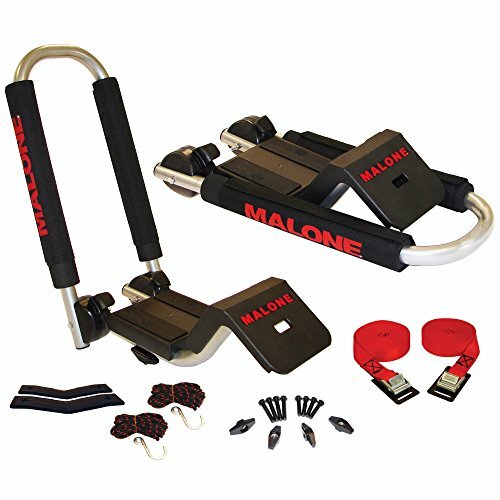 Included are 2 inflatable, removable seats (3 person capacity), front and rear self-bailing drain valves plus front and rear rope handles for easy portability. The Sea Eagle deflates down to a small package of 31 inches high, 19 wide by 8 inches deep and transports easily with the included carry case. The Sea Eagle is the best tandem inflatable kayak on the market. With the Sea Eagle you can go from the trunk of your car to being on the water in 8 minutes. 100 pumps of the high capacity foot pump and its fully inflated and ready for just about anything! The Sea Eagle is a great kayak for the money. Note: The just released Sea Eagle 380X Kayak has a drop stitch construction and near rigid kayak performance. The Coleman Quickpak is my other choice for a solo kayak. This is a well thought out/designed inflatable kayak. To start with, is the fact that kayak folds up small enough to fit into the integrated backpack. 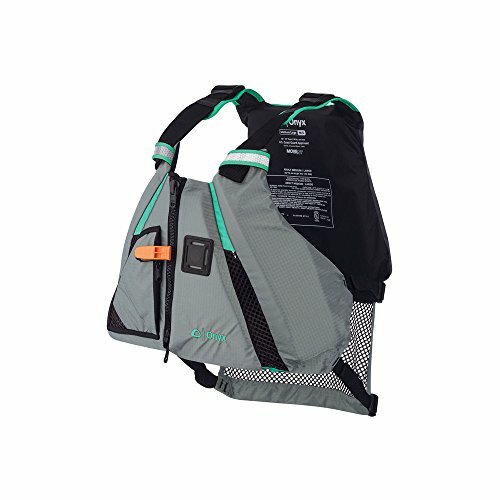 It has comfortable padded shoulder straps that make it easy to carry from the parking lot to the water. The kayak will go from backpack to being in the water in 10 minutes, after a few times you can get it down to about 5 minutes. The double lock valves make inflating and deflating the kayak a breeze (with the included pump). The Coleman Quikpak K5 is an ideal kayak for camping and fishing trips. There is a rear zippered storage compartment where you can pack food and misc gear plus the front of the kayak has plenty of room to lash down gear with the bungee cords. The front and back of the kayak have carry handles to portage the kayak or carry from your car to the water. The kayak is designed to be as close to a hard shell kayak as possible. It has a ridged flat bottom floor and a 3 chamber design for safety and maintaining its shape to aid in tracking. The kayak measures just over 10 feet long by just under 3 feet wide and holds up to 250 pounds of passenger and cargo. The only real knock, is the included 2 piece aluminum paddle has been reported to break easily, so purchasing a better quality paddle might be a good idea. The Coleman Quikpak is the best inflatable kayak under $500. Just because you go whitewater kayaking doesn’t mean you can’t use an inflatable kayak. The Advanced Elements Attack Whitewater Kayak is designed for the rough water but I probably wouldn’t go above class III with occasional class IV. The Attack is tough, being made from 840-Denier PVC tarpaulin that has a zippered outer shell with the pontoons inside and 3 air chambers. It has abrasion rails on the hull to help withstand the impacts plus self-bailing ports. 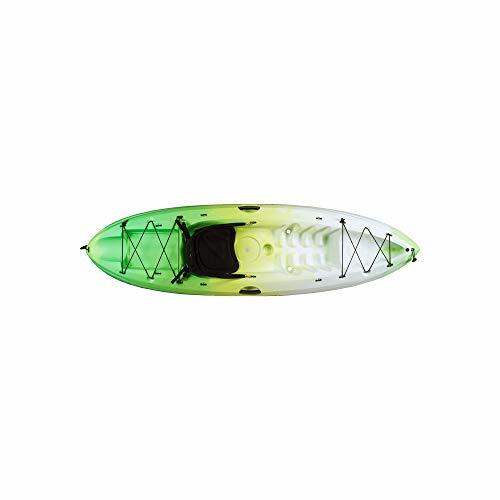 The Advanced Elements Attack is one of the smaller (9’6”) and lighter (34lbs) of the inflatable whitewater rafting kayaks so it’s among the most maneuverable and nimble. 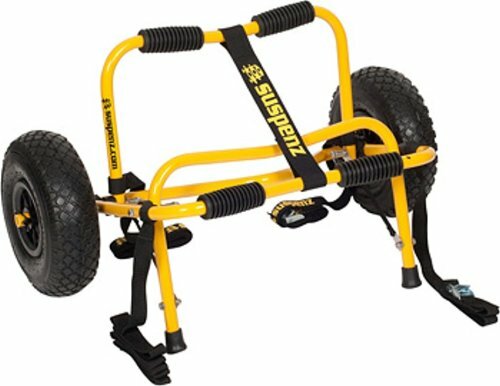 It has 12 inches of rocker and 35 inches wide, giving you the ability to avoid rocks with a last second spin move. Video: Overview of the Advanced Elements Attack Kayak. I liked the adjustable seat, it positions with Velcro and stays secure has solid support. The thigh straps are well designed and adjustable to keep you firmly in the kayak when the going gets rough. There is a decent amount of room for storage in the back that can be secured with bungee cords and has a mesh cover. There are better whitewater rafting kayaks you can buy that will cost you 2-3 times as much BUT it is very capable and for the money it’s the best inflatable whitewater kayak. When your looking for a convenient, portable inflatable kayak for fishing the NRS Pike is definitely a solid option. Its super stable, with a rigid floor that you can stand on. NRS uses a 4” thick, drop stitch insert like what is used on stand up paddle boards. It can be inflated up to 10psi so its rock hard. The NRS Pike kayak has been well thought out and designed with angling in mind. 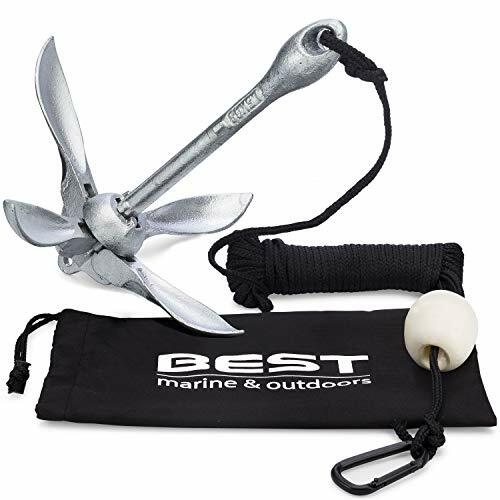 The bow has bungee lacing for securing fishing tackle, a cooler or a dry bag. In the stern also has plenty of storage with plenty of attachment points. 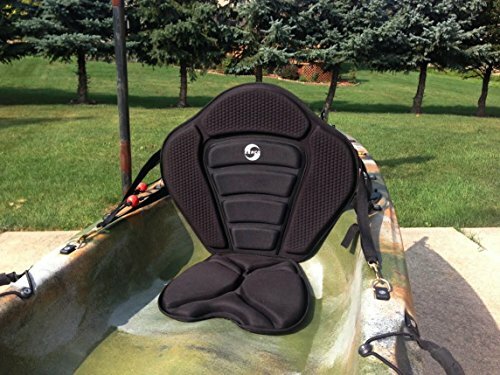 There are 3 Scotty Mount Pads for accessories like rod holders and a kayak fish finder (click here for my reviews). The seats are well designed as well, they are comfortable for all day on the water and they can be moved anywhere in the kayak while being collapsible. Video: Overview of the NRS Inflatable Fish Kayak. The kayak when inflated measures 12’ 8” long and 39” wide and will accommodate two people with a weight capacity of about 350 pounds. There are 3 air chambers for safety and the hull is made from a 40 oz./1000 Denier PVC tarpaulin. NRS has included 32 stainless steel D-rings all around the kayak so you can rig it out exactly how you like. There are carry handles on each end for easy transport in and out of the water plus two removable fins for good tracking. For under $1000 the NRS Pike is a lot of fishing kayak for the money. With the stability of a regular kayak and all the advantages of being inflatable, in my opinion the NRS Pike is the best inflatable kayak for fishing. What are the Types of Inflatable Kayaks? Before looking at the types of kayaks lets discuss why you might want to get one in the first place and that’s Portability and Storage. I had the typical hard shell, sit on top kayak and at first I did use it a lot. When started kayaking I used to transport it on top of my car with foam blocks. This worked but was a terrible solution. The kayak would almost always shift around and it was very difficult for me to lift the kayak on top of the car. They are very heavy, especially trying to lift it by yourself. Then I noticed the top of my car was being all scratched up by the bottom of the kayak rubbing against the paint. So I bought a trailer to transport the kayak. At first this seemed like a good solution, no more lifting the kayak. The trailer was not cheap however and then the problem of where to keep it. It took up a lot of room and I don’t have a garage. After a while the trailer started rusting, then there was the cost of a tag and insurance so I decided it wasn’t worth it. I sold it and bought an inflatable kayak. An inflatable can be stored almost anywhere. No matter how small your house or apt and if you travel by RV, even better. Take it everywhere you go! You can literally, pull your kayak out of your backpack, inflate it in minutes and be on the water before you can get a kayak off the roof of your car. So no matter what your intended use, there is an inflatable kayak that will suit your needs, while providing the convenience and portability that regular kayak owners can only dream of. An inflatable is light enough to be carried by most any one. They can be transported to the launch point win a backpack. An inflatable kayak can be stored in a closet or shelf. They deflate to the size of a duffel bag making them small enough for to store most anywhere. With an inflatable kayak you use one most anywhere. You can paddle in remote locations that taking a rigid kayak almost impossible to get to. Take it with you on a trip, they can be checked when flying, or fit in the trunk of any car. No roof rack or trailer necessary. Of course you need to inflate the kayak, but with an electric pump, you can have it inflated and ready to go in minutes. Probably faster than taking it off the roof of your car and finding a parking spot. An inflatable kayak can be used for most anything, be it fishing, touring or white water rafting. With an inflatable, dings and scratches are a thing of the past. However they are susceptible to punctures so care must be taken to avoid sharp objects. A rigid kayak can be easy rinsed off and cleaned while an inflatable must be folded up and packed away. Since an inflatable kayak can be kept in the trunk or back of your SUV you don’t have to worry about it being stolen when you park your car. Keep it with you at all times so you can be ready to go at a moment’s notice. With inflatable kayaks increasing in popularity, there are more types becoming available with ever more features and more uses. This type of inflatable kayak has holes or ports on the bottom of the kayak to drain water just like a hardshell kayak has. This style is frequently used for white water rafting. I know, river rapids in an inflatable kayak? They can handle it I assure you. The ports on the bottom allow the water to drain out as it splashes into the kayak so you don’t fill up with water. Many of these types of kayaks lack a fin for tracking and don’t do well paddling on a lake of river because of this. Just like a hardshell kayak this type of kayak there is no enclosed cockpit as you basically sit on top of the kayak. This type is best for fishing because you have maximum movement for accessing gear and casting. This is probably what comes to mind when you think of a kayak. With this type of kayak you sit inside the kayak and there is an enclosed cockpit. This model you will tend to stay drier because you are mostly protected from spashing water and the elements. Best for rougher conditions of cold weather and a spray skirt is recommended. Just like the name implies, it looks like a canoe. 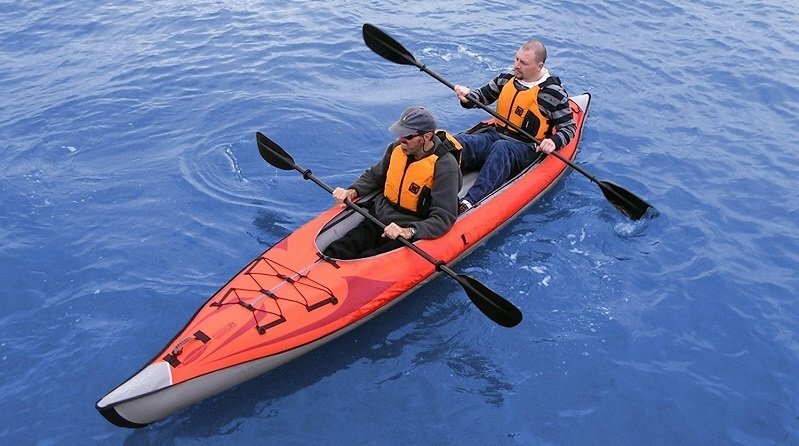 This inflatable kayak features a wider design with higher walls and the seats are deeper in the kayak. You have more space to move around with this type and is a popular choice for fishing. I listed this style here even though it is not a “true” kayak. This type of kayak has become very popular because of their flexibility. You can use them for a workout, fishing, racing, surfing and even rafting. Many of them come with a seat or hardware to attach one giving you the best of both worlds. They are extremely rigid with a “drop stitch” construction and are very rugged and durable. PVC: Polyvinyl Chloride is by far the most common material use in inflatable kayaks. PVC is usually bonded to nylon for extra tear resistance. While it is fairly UV resistant, it will break down if lett in the sun for long periods of time. Nitrylon: Is a combination of nitrile synthetic rubber which is more eco friendly than PVC and natural rubber bonded to polyester fabric. It is very tough and puncture resistant compared to PVC and also has better abrasion resistant. Hypalon: Is more UV resistant than PVC but is more expensive because its not as easy to work with. It’s also more abrasion resistant than PVC or Nitrylon. Some inflatable kayaks save money by combining PVC with a Hypalon coating. Are you planning on kayaking by yourself or with other people? If you are not sure and want the option of having another paddler with you or maybe even your dog, you may be best served by getting one that is designed for at least two people. When you want to go out solo, the seat can be moved to the center position by means of clips so you can attach the seat. There are kayaks that can fit up to 3 people comfortably. This may be your most important consideration. Are You Going to Use it For Fishing? You can of course use any kayak for fishing but some types are much better for fishing than others. The sit on type model is the best option because you are able to turn and move around easily for casting and accessing your fishing gear. The canoe style kayak is a good option as well because they are wider and allow you to move around easily and allow you to carry lots of equipment and hopefully your fish. Are you going to use it in calm, flat lakes or slow moving rivers? If you live near a bay or the ocean will you use it here? If so you may want a sit inside kayak. What about white water rafting if you live near a river? Kayaks that work for a flat, calm lake is not the best kayak for ocean use. If you are tall or heavier you are going to need a bigger kayak with more weight capacity and leg room. Make sure you look carefully at the specs for the kayak and see if it will work for you. Don’t forget about gear and equipment you may take with you. Especially important if you plan on using it for camping. Are you going to use it for short paddles of an hour or two? Or do you plan on longer excursions of all day or maybe a week. Will you use it for fishing? Or maybe even snorkeling or diving? If you plan on going camping with it, make sure you have enough room and weight capacity for cargo. How Comfortable Are You Getting In and Out? If you think you may have trouble getting in and out of a kayak, you may be better served with a sit on top kayak. These are significantly easier to get in and out of. However, they are more prone to tipping because the center of gravity is higher. Be sure to practice getting back into the kayak to be sure you are able to do it quickly. What Types of Weather Are You Likely to Encounter? If you are the type of person to call off a trip because there is a chance of rain, this may not be a concern. However if you are willing to go out in the rain, wind or cold weather be sure the kayak can accommodate a spray skirt. Do You Need a Self-Bailing Kayak? A self-bailing kayak as discussed above have holes in the bottom of the kayak for draining water while you are paddling. When you have this type of kayak there will usually be some water in the bottom of the kayak because of this. Self-bailing kayaks are mostly used for white water or in rougher ocean conditions. Most of them come with plugs when you are in flatter water and don’t need to worry about draining water. If you have no intention of paddling in rougher conditions then you don’t need this option. New to Kayaking? Here is a complete How to Kayak for Beginners Guide and if your still not sure on what type of kayak to get: See my ultimate buyers guide. While all inflatable kayaks come with a paddle, you may want to upgrade to a better paddle. Here is a buyers guide for kayak paddles. Don’t forget a fish finder if your going to be fishing with your inflatable kayak. I hope this guide was helpful for finding the best inflatable kayak to fit your needs. If you want to comment or recommend a kayak I didn’t include, please use my contact form to get in touch.